You’ve probably seen this wandering around the network in the last weeks and now I got this award, too! Bruno from Lonewolfs Welten (which is a great blog, just in case you didn’t know) awarded me the „Liebster Blog“ award. Thanks a lot, Bruno! I think a award that is especially for the smaller blogs (below 200 followers) is a good idea and it’s a great favor for me to be awarded. „Copy and paste“ the award on your blog, and talk about it a bit. 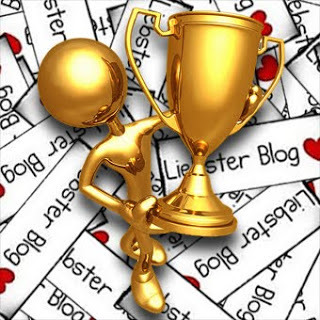 Select for the award your five favourite blogs with less than 200 followers, leaving a comment on one of their post to notify them that they have won the award. You need also to list them in your own blog. By far my most favourite blog. These 4 guys really know how to do a awe-inspiring paintjob and their „Makränzchen“ are legendary! Talarion’s blog mostly about WH40K, Necromunda and other things. His painting skills are awesome, be sure to follow this blog as it’s a great source of inspiration to me! 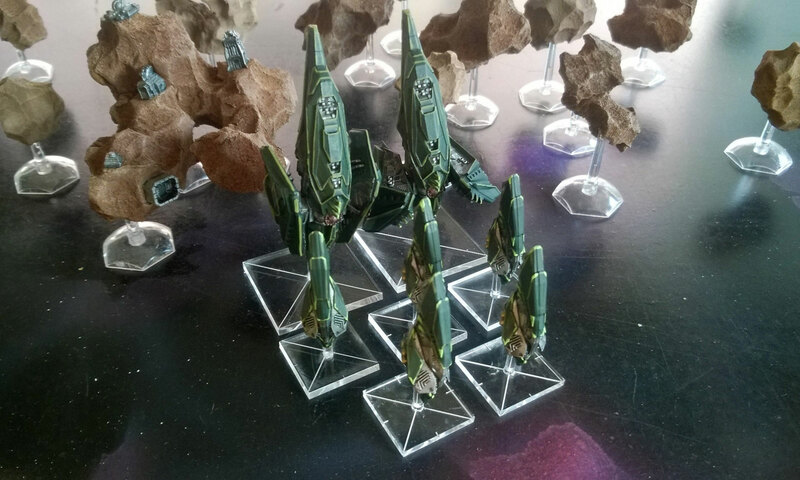 Alex’s blog – a lot of Saga gaming and painting, I especially like his tutorials and the paintjob he did on the lion some days ago. Thomas, a really nice guy I first met at the Tactica 2012, where he and a friend had a lot of fun playing our Mollwitz-scenario. Currently he works on his Macedonian army for Fields of Glory. Yes, another German Blog and this is one, you really should have seen! Frank shows his great skills and I found myself reading on his blog and just admiring his pictures often in the last time. So that’s it, my five awardees. Mach weiter so! Ich werde mir die von Dir genannten Blogs ansehen. dankeschön, freut uns wirklich sehr.